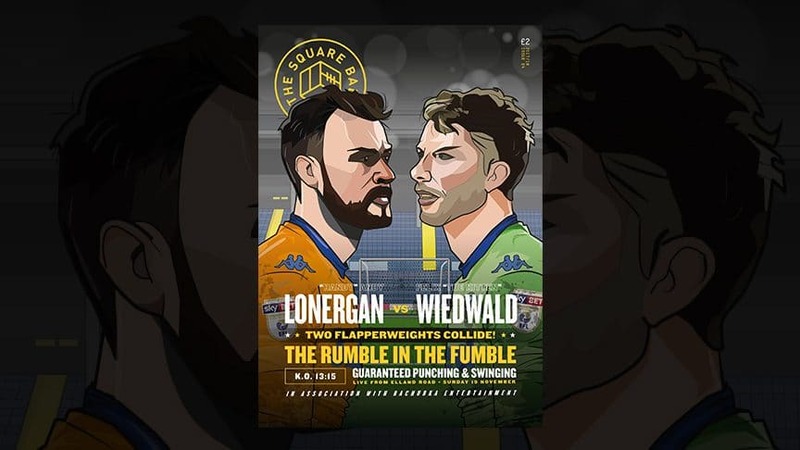 The fourth issue of The Square Ball’s twenty-eighth season will soon be available to buy now online, or from one of our friendly sellers outside Elland Road before the games against Middlesbrough and Aston Villa. £1.50 digital or £2 (plus postage) for a paper copy gets you 80 full-colour pages of brilliant Leeds United related words and pictures, from some amazing writers, artists and photographers. It’s a proper magazine, for Leeds fans. Don’t just take our word for it — we’ve been shortlisted for the seventh year in a row for The Football Supporters’ Federation Fanzine of The Year Award. We’ve won twice, and we’re the only fanzine to have been shortlisted every year of the award, so it’s got to be worth two quid, right? For a pound a month digital subscribers get a pdf version, all new articles online, and access to the archive. Although issue one has sold out, we hope soon to offer part-season subscriptions for paper copies; keep an eye on Twitter for details. For the first time this season subscribers can read all the articles on our website, handy on the phone on the bus to the match or when you’re skiving at work. Issue 04: Editor’s Note — The best goalkeeper is always the one that’s not playing. Issue 04: Dear Diary — Onwards and upwards. Or downwards. Either way, it’s another month over. Issue 04: Heroes & Villains — Who’s getting a statue, and who’s getting on our nerves? Issue 04: Propaganda — What did you just say? 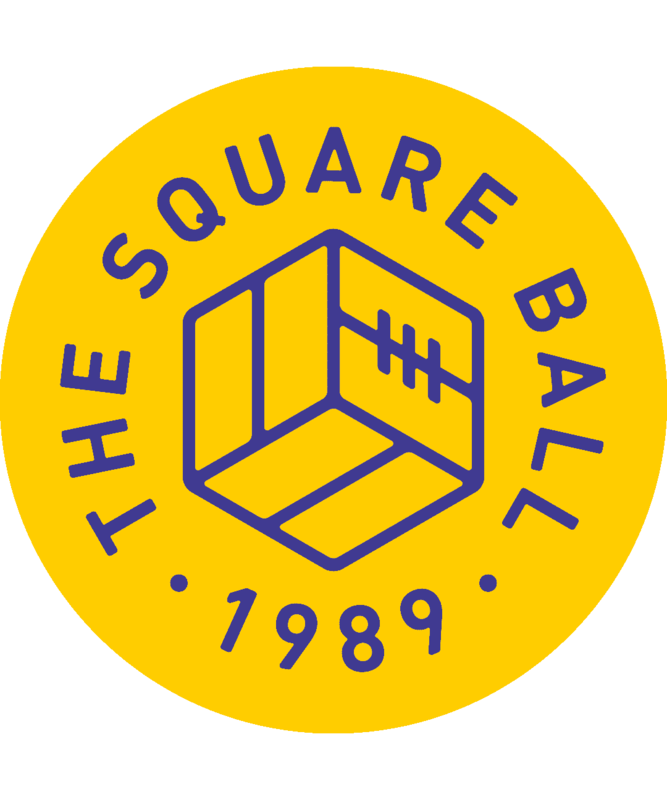 “The Only Love We Care About Is People Who Love Leeds” by Michael Normanton — The Square Ball meets Leeds United’s managing director, Angus Kinnear. On The Defensive by Calum Archibald — Those six clean sheets seem a long time ago. What’s been going on at the back? Heroes of The Revolution: Part One by Dylan Thwaites — The first in a series looking back at the stagnant era wedged between Ridsdale and Radrizzani as an era of loathing, grim resistance and war-hardened pride. Howling by David Guile — Herculean in stature, petite in impact. Stop the Grot by Steven York — Photographer Lee Brown went to Belfast to visit the White Star Whites, take in a Leeds game at the local bar, and take some pictures. Pressure & Time by Tom Shute — Leeds fans have tried everything to bring the glory days back. Is it time for something new? “The Massive Next Step Will Be For a Player to Feel Ready to Come Out” by Moscowhite — The Square Ball meets new LGBT+ fans’ group Marching Out Together. Three Words of Coaching by Andy P — What do Christiansen, Orta and Grot do all day? Nothing Figures by Jon Howe — Felt tip on a graph can inspire nostalgia, but some memories are all in the mind — and the heart. This article is free to read to non-subscribers. Stand Up by Dale Holt — What Christiansen needs to change. In Search of Lost Temps: 100 Loans Part 4 by Rob Conlon & Wayne Gamble — Continuing our trawl through Leeds United’s loanees, 2004-2017. All one hundred of them. God it’s bleak.